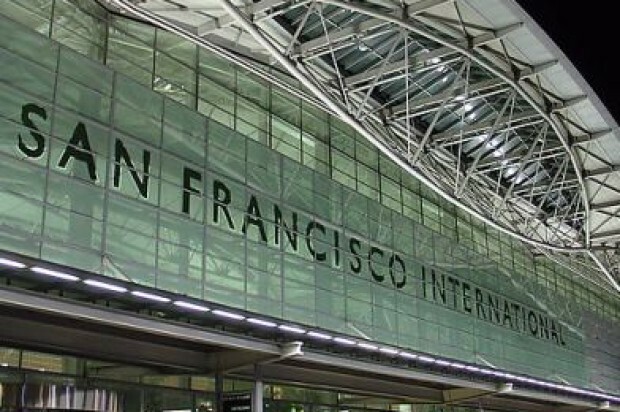 A Southwest Airlines flight was briefly delayed at San Francisco International Airport this morning after runway crews smelled an unusual odor coming from two bags being loaded onto the plane, an airport duty manager said. 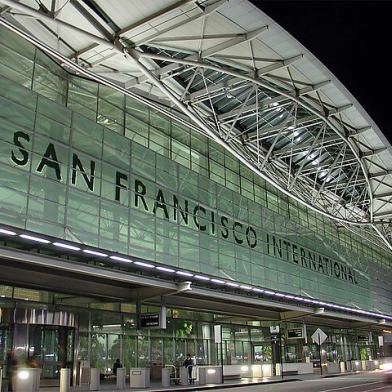 The incident involved Southwest Flight 2436, which was scheduled to depart at 6 a.m. from SFO to Chicago Midway International Airport, SFO duty manager Cathy Morrison said. Crews smelled an unusual odor coming from a bag and asked firefighters to inspect it. Nothing suspicious was found and crews continued loading the luggage onto the plane until they smelled a second bag with the same odor, Morrison said. Fire crews were re-dispatched to inspect both bags and could not find the source of the smell, she said. The flight eventually departed from SFO at 7:03 a.m., more than an hour late, according to flight status data on Southwest.com.